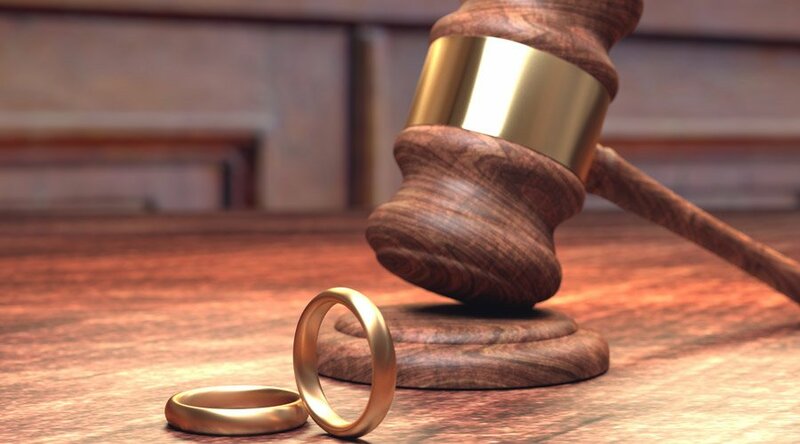 If you’re going through the dissolution of a marriage, you need the services of a Charlotte, NC divorce attorney who knows how to represent your best legal interests at a time when you may feel weighed down with emotional concerns. The Blain Law Firm brings more than 21 years of legal experience to your matter. We offer flexible appointment scheduling and affordable fees as well as flat-fees for certain matters. When you choose The Blain Law Firm, we’ll take the time to research your issues thoroughly and get to know you personally. We’ll present and discuss your options with you and make a plan for moving forward. Call us today for more information about our services.